Only fits the TIS 535B and the DropStars 645B wheels. 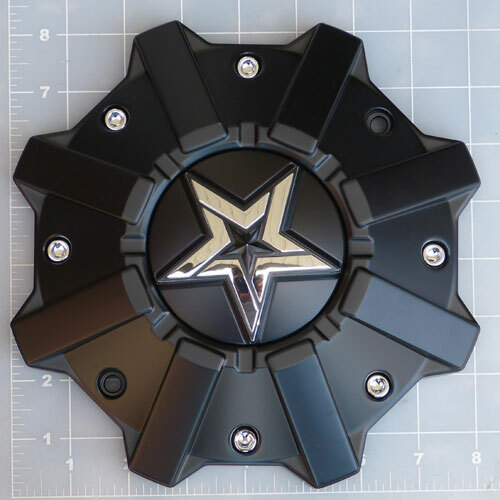 Chrome star logo. This is the whole cap and does include pop-out center piece with the logo.